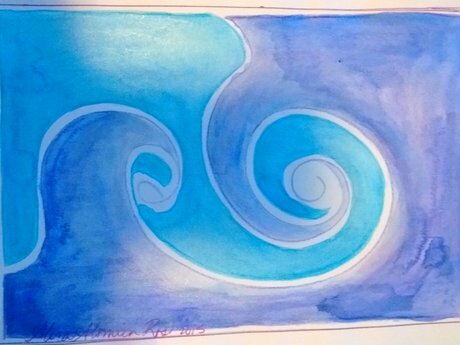 An original watercolor entitled 'Color of the Wind' by artist, poet, author and activist, Alira A. Rosi. 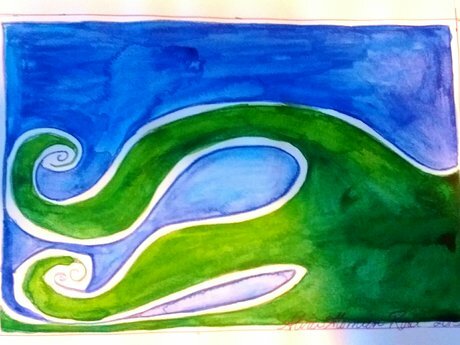 Painted in 2007, this abstract watercolor is an exploration into the meaning change following her near-death experience in 2006. 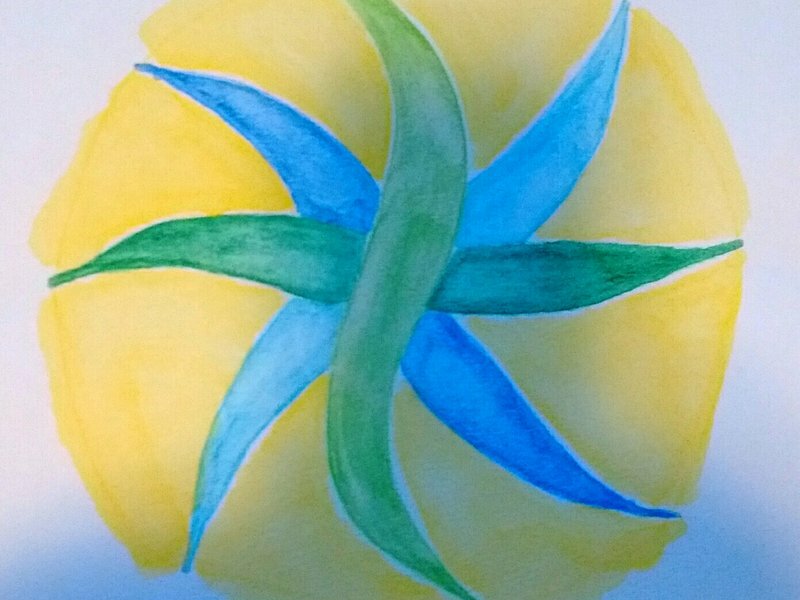 Original abstract watercolor by Alira A. Rosi. (2015) 8.5" x11"